That's really beautiful! 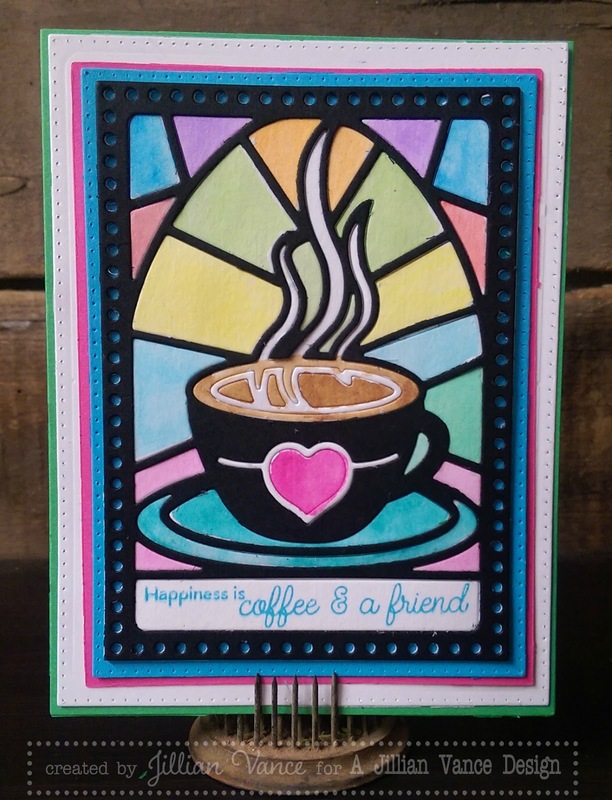 I love the colorful & stained glass look! Astonishing design. Such ingenious die design. Cheers!